New free download sounds features! New Audio Effect, Queue Play. Jan/31/2011 update: - refactoring whole audio file management module. Dec/15/2010 update: add Queue Play feature. download your own sounds audio. soundtracks for "Pro" "Ambi" version. - made your favorite grouped customized sounds playing. - customize and play upto 5 discrete short ambiance sounds and 1 sequential sound at one time. - manage each sound track volume. 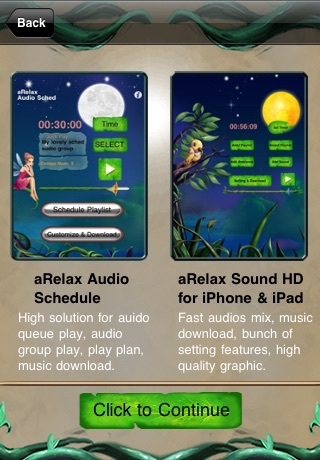 Free Version of the application: aRelax Sound. Help you avoid outside world, sleep well and take fun. It is easy and fast handle to use. You can set timer and select sounds to play very quickly. Also you can customize and save your favorite of sounds into a list, made your favorite grouped sounds playing.Customize 5 discrete or short ambiance sounds and 1 sequential sound at one time and then playing. 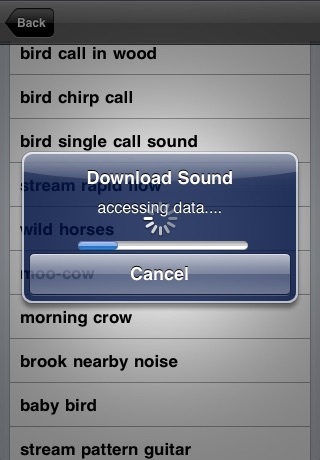 The Free Version has following nature sounds and noises which come from the Full Version -- aRelax Sound. also have composed 2 default customized sounds in playlist : Horse run in countryside, Countryside bark, to help you fast experience this app. Free download a set of various ambient sounds! 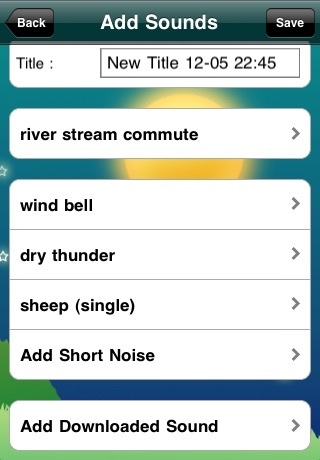 can download various kinds of ambient sounds. 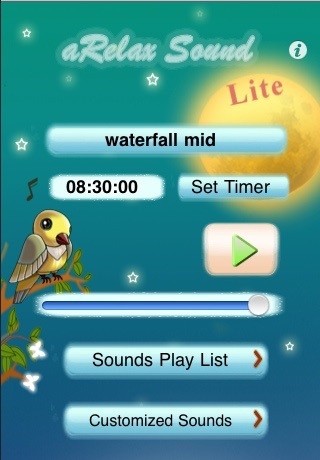 aRelax Sound, which contain more than 50 natural sounds and noises: soft sea wave, soft wind via canyon, stream fall into river, waterfall distant, frog sing, katydid, diving, camp fire, train, ocean wave surf, rain forest, mountain hurst, wind blow tent. 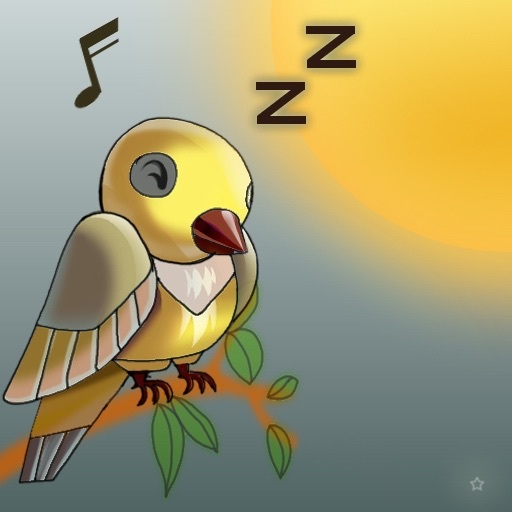 chimp, churchbell, clock tick, crane, thunder bolt, wild bird, wild boar, chick, lark, sea birds, seagull, sheep blat, wolf, wind chimes, bubbles noise, etc.